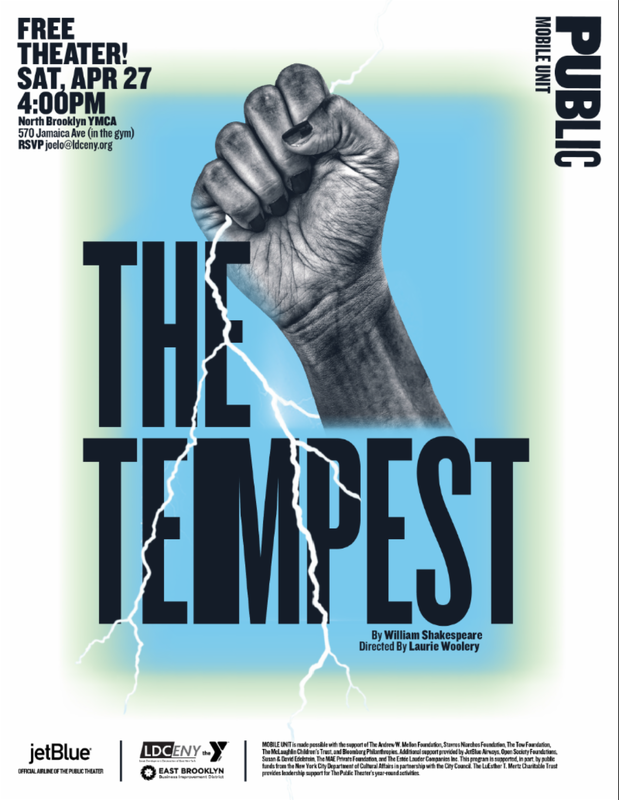 The Local Development Corporation of East New York (LDCENY) has been a catalyst for economic development in East Brooklyn since 1979. Our commitment to the East New York community continues to ​be the driving force to help businesses with job creation and to provide local residents with entrepreneurial services and programs that equip them with the necessary tools to take charge of their personal lives and finances. We work with a diverse and changing demographics that include low-income women and minorities. 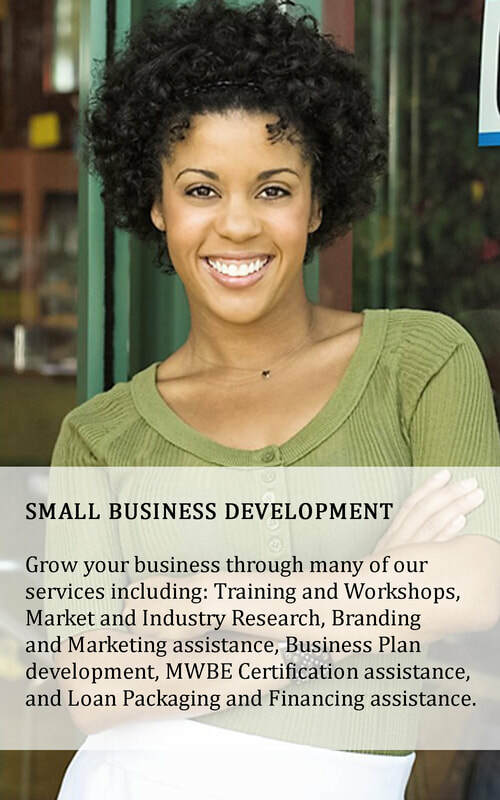 Our entrepreneurial programs are suited for anyone looking to empower themselves and become self-sufficient. 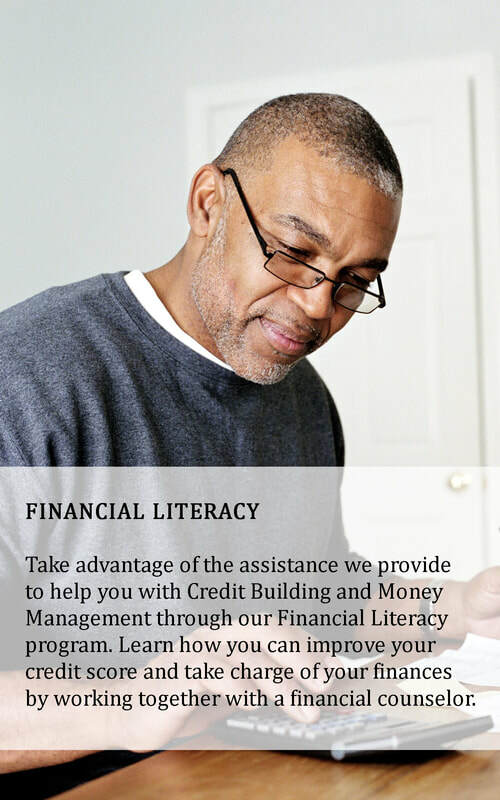 We assist individuals looking to improve their credit through our financial literacy program. 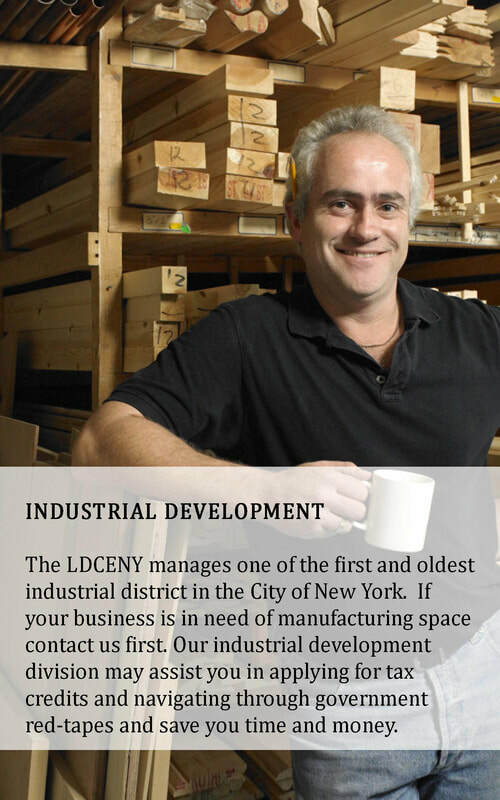 We support expanding small and mid-size business owners with ancillary services and procurement opportunities through our industrial programs. 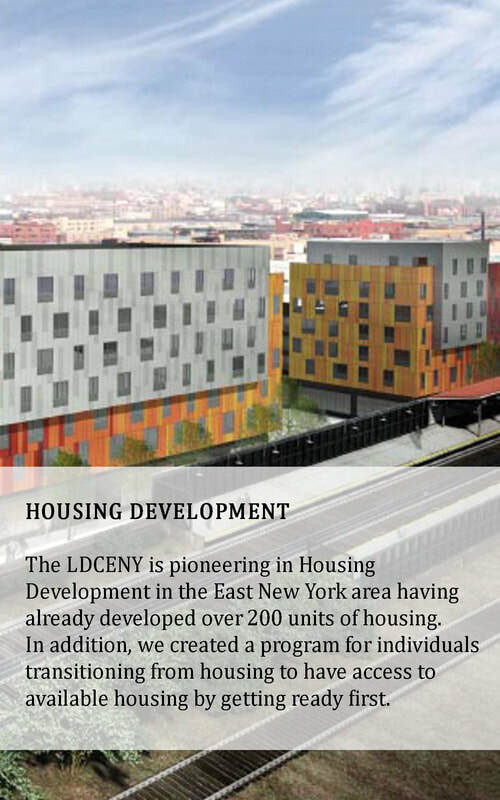 And in recent years, we have been carving a space in the development of affordable housing in East New York through our housing development initiatives. The delivery of our services is supported by workshops, networking events, one-on-one counseling, training and technical assistance. They are provided by a passionate team of professionals and offered in several languages. 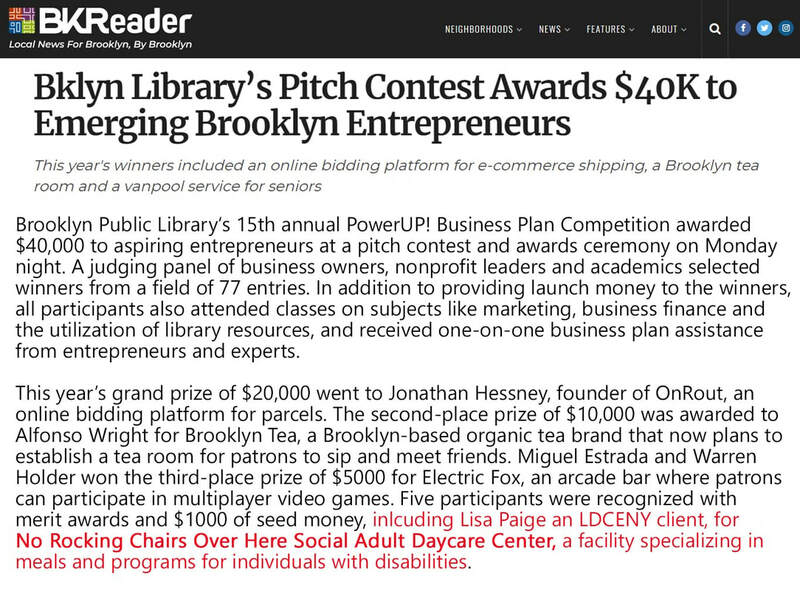 To learn more about our services please contact us at (718) 385-6700 ext. 24. 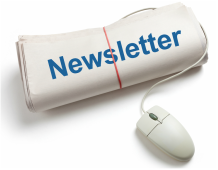 Give us your email and we will gladly send you updates of our upcoming workshops and events. We promise (1) not to share your email, and (2) not to send you junk mail.